Diversitec is a designated Eltek power electronics premier DC power integrator for the United States; only one of five companies to receive this designation. 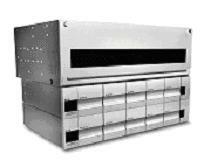 In 2003, Diversitec became one of only a handful of US authorized distributors for Valere Power. In 2007, Valere Power merged with Eltek to create Eltek Valere Power. Subsequently, Eltek dropped the Valere namesake and is now marketed worldwide as simply Eltek, A Delta Group Company. Coupling Eltek's industry strength along with Diversitec’s commitment to total satisfaction provides our customers with exceptional solutions. As a world leader in providing DC Power Solutions, Eltek supports various technology solutions and there are literally hundreds of possible variations to meet your power system needs. These solutions range from traditional power systems to the latest industry technology – High Efficiency Rectifiers. 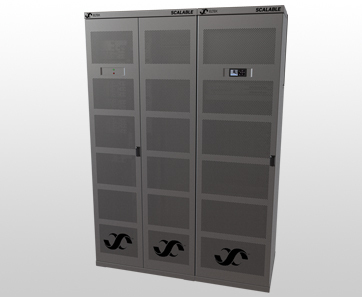 Other unique offerings such as The WallBox help Eltek maintain their leadership position in the DC power industry. Eltek is a world leader in high-efficiency power electronics and energy conversion. As a global corporation, Eltek has customers in more than 100 countries across a variety of industries including telecom, rail and infrastructure, power generation, power distribution and solar energy. Eltek is a power pioneer with over 40 years experience helping customers save energy and money while reducing their environmental impact. Eltek is headquartered in Drammen, Norway and became part of Delta Group in 2015, a leading power and thermal management provider. Visit Eltek for more information. Together, Diversitec and Eltek can configure your system, meeting all of your needs! Below see some of Eltek’s most popular systems. Whether in a cabinet, rack or frame, our engineering team will build your Eltek System to meet or exceed your specifications every time!. 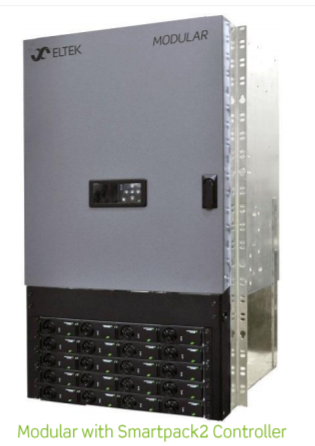 Click here for an overview on the Eltek DC Power Systems lineup, or on any of system pictures below to get a PDF of that system’s specifications.